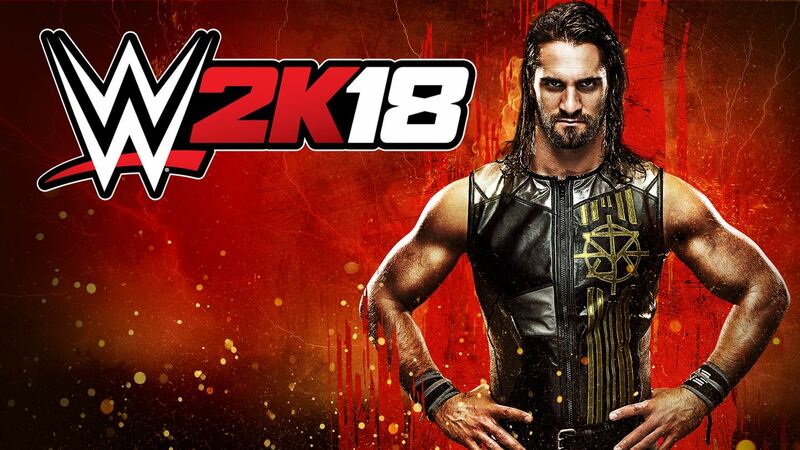 WWE 2K18 is not that far away, with the game set for an October 13th release if you're picking up one of the special editions which offers early access to the game. Those just buying the normal copy can play the game on October 17th. This gameplay trailer is one of the best looking ones I've seen to date, with all our favourite superstars taking part somewhere in it. The likes of pre-order extra Kurt Angle, Kevin Owens, Seth Rollins, Undertaker and more all showing off action in the ring and out. Now I know, this isn't the actual in-ring action we will get playing matches, but none the less, it's got me excited for the game.